Life can be very unpleasant at times. This is why anything that can improve its quality, such as sugar, is highly appreciated. However, too much sweetness can be dangerous. Here is a list of the possible effects of too much sugar consumption on one’s body. Among the multiple reasons to eat less sugar is the fact that once you start it is very hard to stop. Your whole organism gets addicted. Thus, once you want to take a break from sweet things and pursue a healthy lifestyle, the cravings might make it that much harder for you. The famous “sugar highs” are not the only thing you’ll get. In a while, while your organism is trying to flash out extra chemicals and return to status quo, you’ll feel tired and miserable. Why not avoid this altogether and include more protein in your diet instead? We all want to look good, and our skin is of importance in that regard. It’s health that is directly correlated to the hormonal balance in your body. 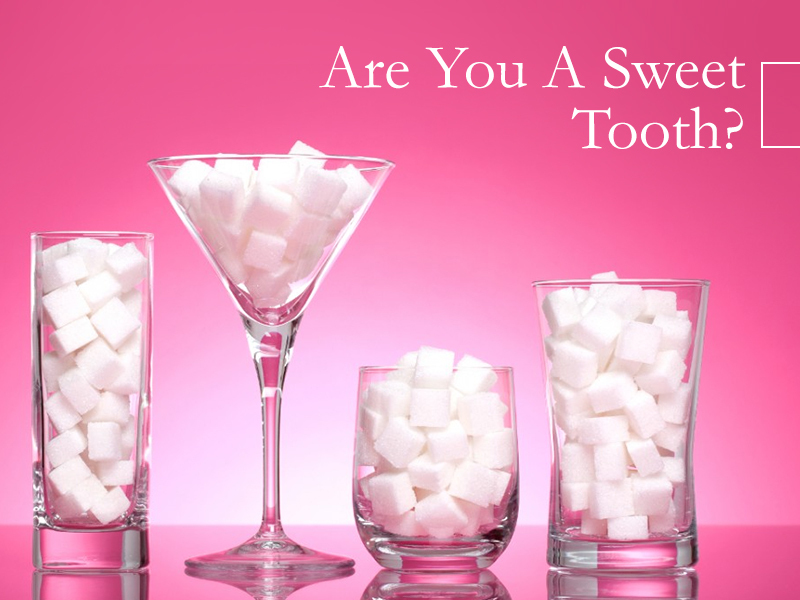 Therefore, if you’re trying to get rid of acne, cutting your daily sugar intake might be the thing to do. Another thing that hormones are responsible for is our mood, as any woman suffering from PMS will tell you. Highs and lows can be caused by variations in blood sugar levels. Moreover, if you are always thinking about where to grab a sweet snack, this will significantly influence your attitude too. Thus, if you want to lose a bit of extra weight, save thousands on expensive dentistry bills, sharpen your thinking and even enjoy sugar more when you actually get it – stop eating so much now!